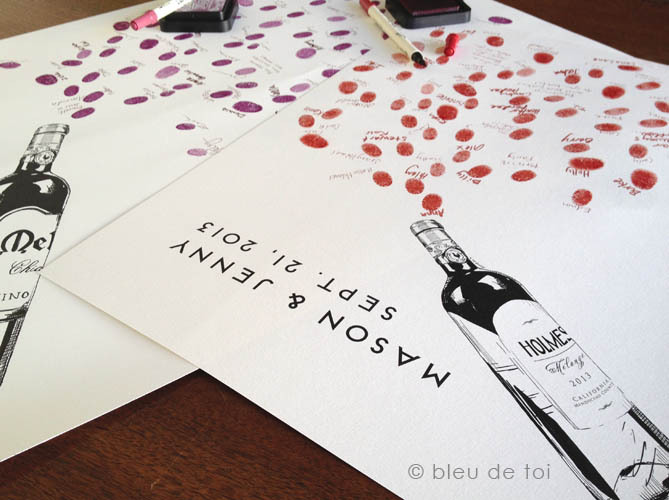 Friends of Bleu de Toi, we need your votes! BDT Handmade is a finalist in the Martha Stewart American Made contest. Ten winners will be chosen out of thousands of finalists. One of those winners will be an "Audience Choice" selection, based on the number of votes that company receives. We would love to win this award! We are currently at roughly 3000 votes (which is great!) but we still have some work to do. View our voting page here. 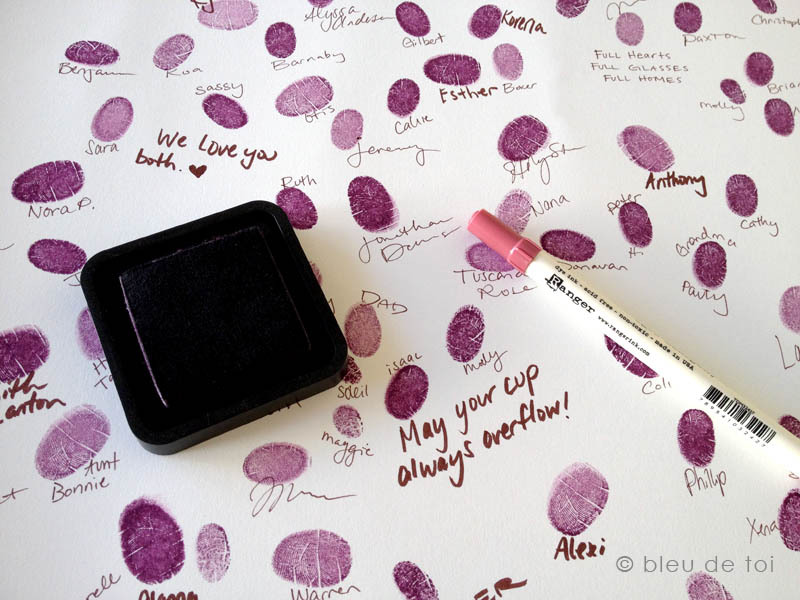 If you help us out, you can win a FREE medium-sized guestbook of your choice! Here's how it works. Vote for us on our Martha Stewart page, then head over to our "Rafflecopter" link to enter our raffle. The raffle assigns you points for certain actions: if you "like" us on Facebook, for example, you get 1 point. If you voted for our Martha Stewart page (we're relying on the honor system), you get 5 points. So voting gets you more raffle points! Here's the best part! You can vote for us on Martha Stewart every day, AND you can enter our raffle every day. 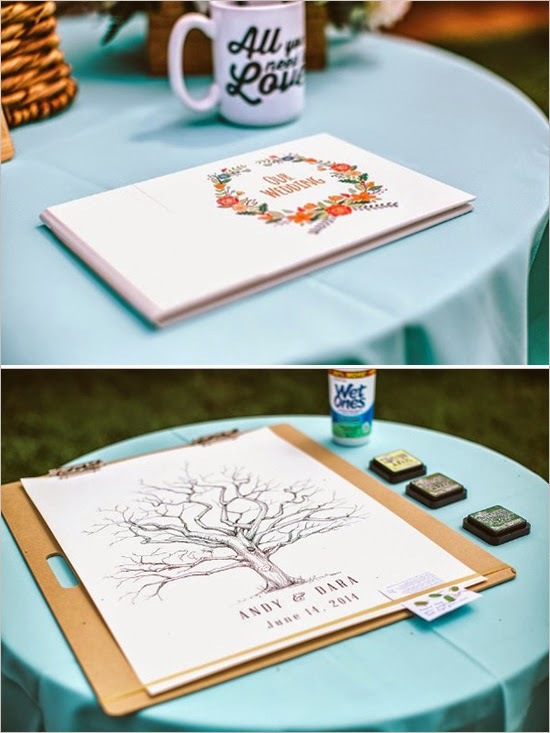 So the more you vote, the more you enter the raffle, the higher your chances to win a free beautiful guestbook! Our raffle will be open as long as the competition voting is open (through October 13th.) 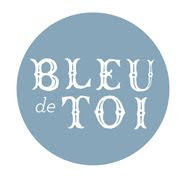 Thanks so much for your support of Bleu de Toi! This (or any!) 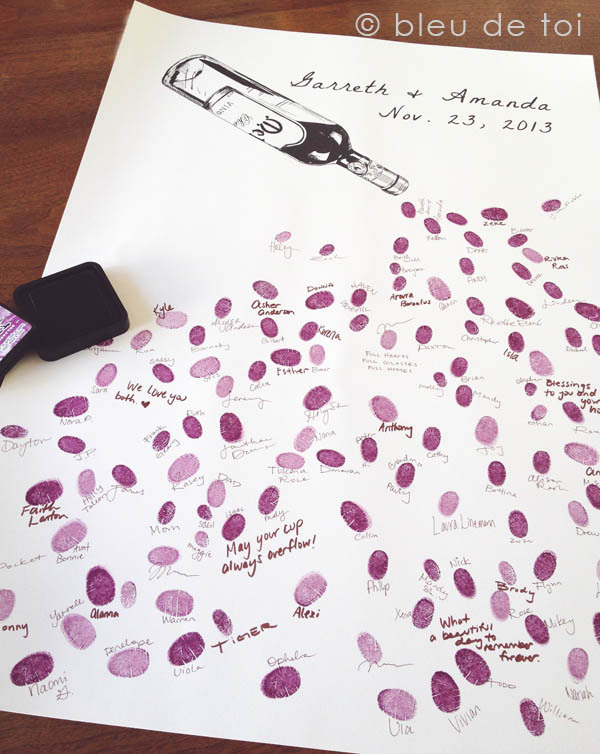 BDT guestbook could have your name on it! 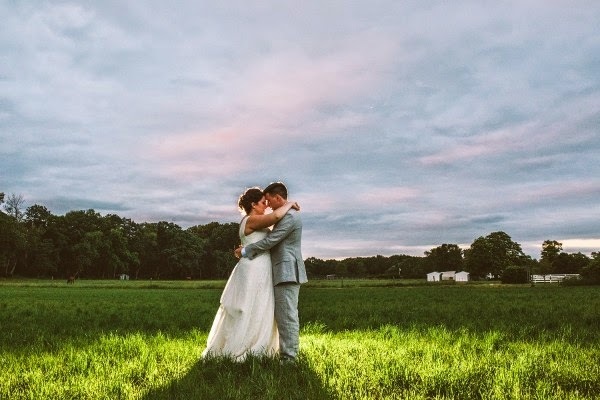 Dara and Andy did not need to search hard for the perfect wedding venue: it was right in their own backyard, at Dara's family home in New Jersey. 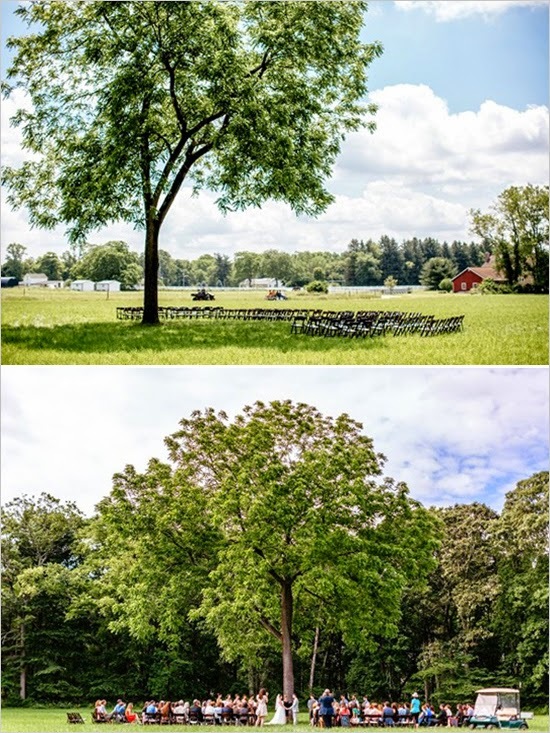 Behind her home, rolling green hills, hay fields, and a picturesque barn provided a stunning yet simple backdrop to their special day. 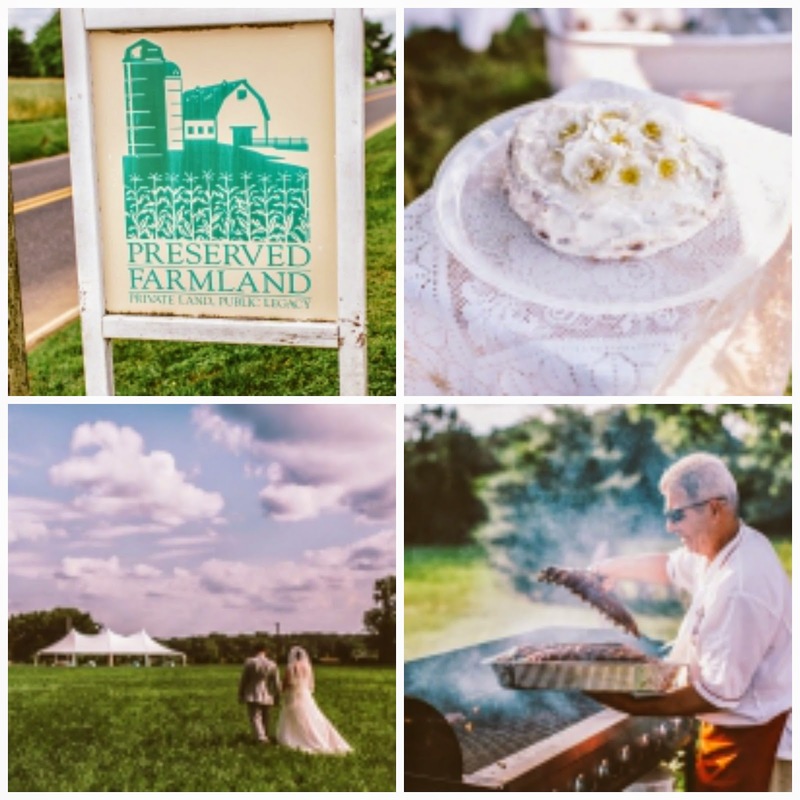 As befits a backyard wedding, guests ate bbq and homemade cake and played lawn games. We love the homey and intimate feel of this event! 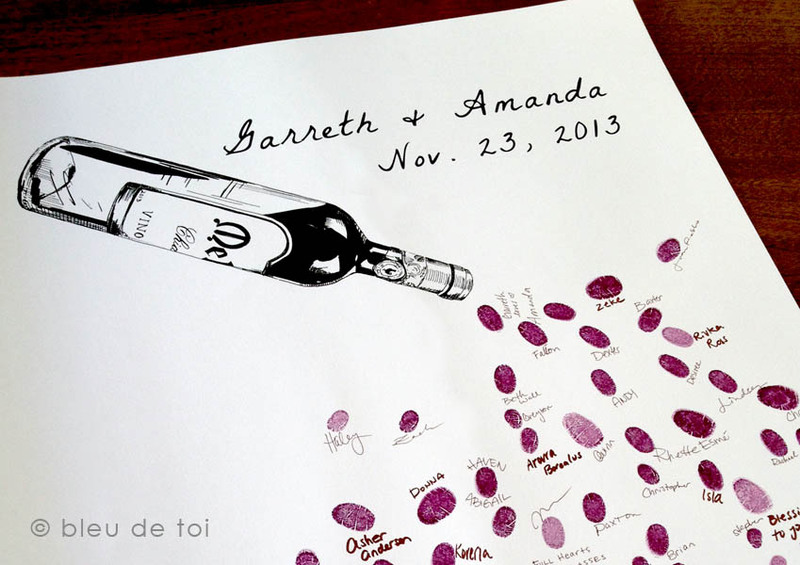 Dara and Andy complimented their country wedding with the popular Bleu de Toi Twisted Oak guestbook. We hope it continues to remind you of your beautiful day! Markow Photography shot these lovely images. 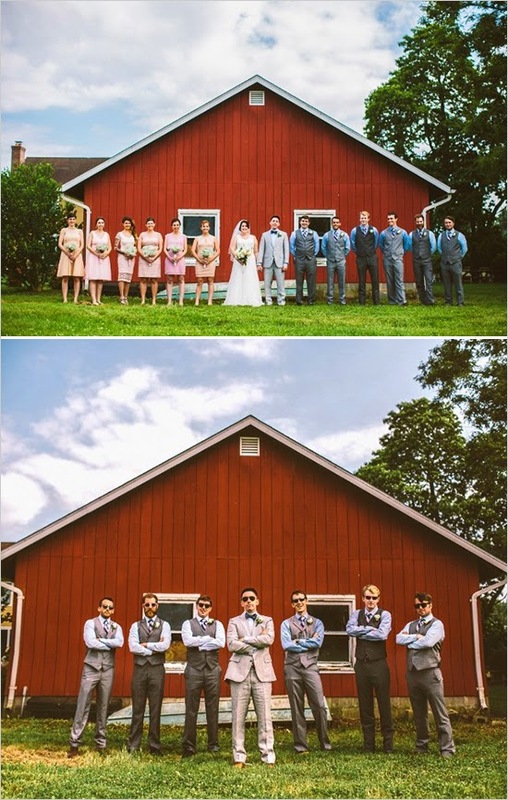 To see more of Andy and Dara's wedding, check out the gallery at Wedding Chicks. We are a finalist in the Crafts/Celebrations category and can only win with your support! Voting closes Oct. 13. Please vote everyday! 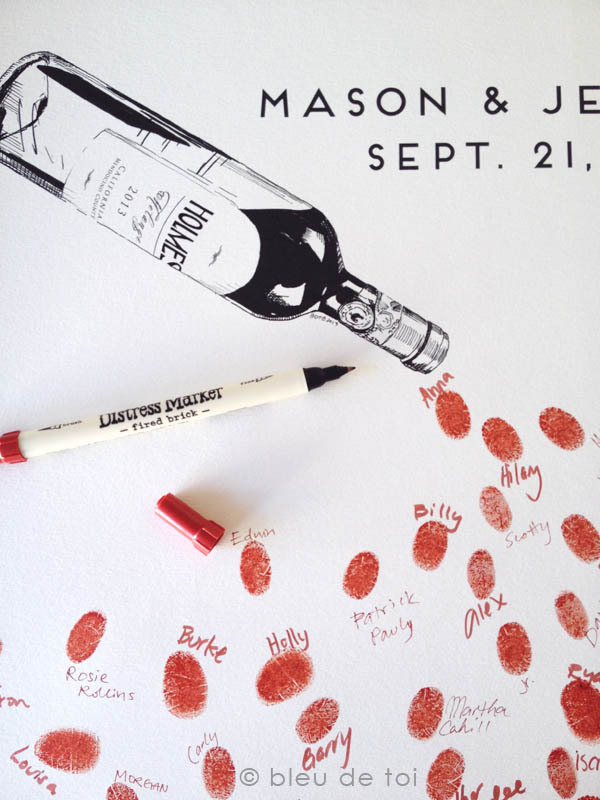 One of our favorite guestbook customizations requests is when couples ask us to draw their beloved pet into their picture. 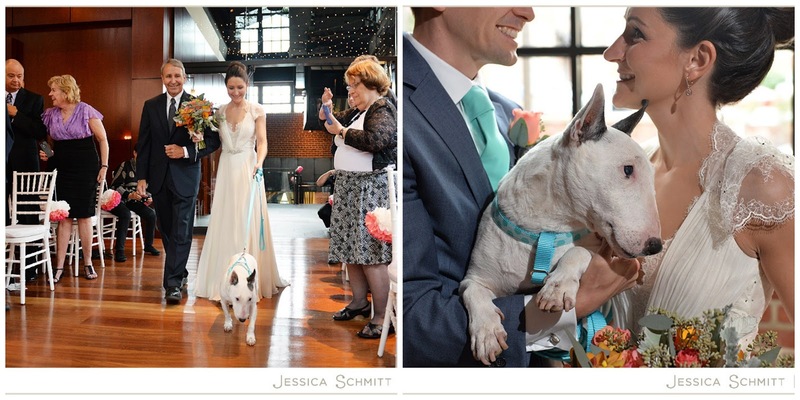 We got to do that for Anne and Ross, who married at the gorgeously modern Ritz Carlton in Georgetown and gave their wedding several fun touches that centered around Bridgett, their beautiful bull terrier. 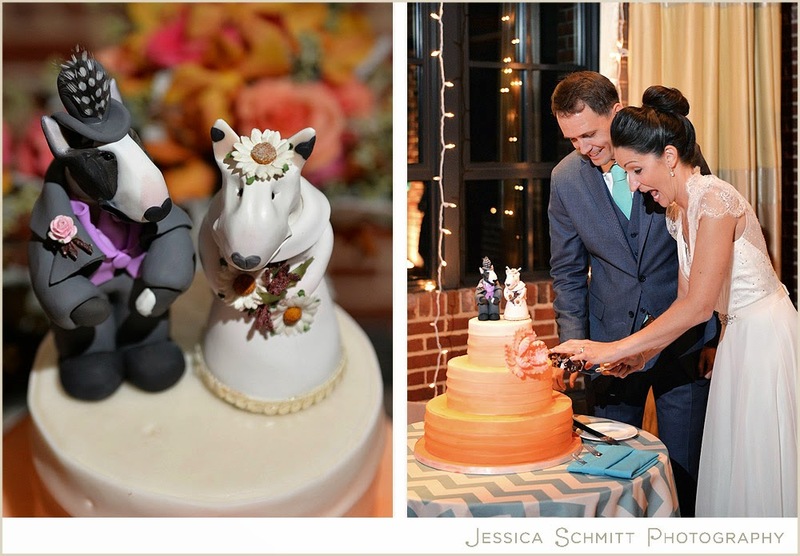 Bridgett walked Anne down the aisle, topped the wedding cake, and even showed up on Ross's cufflinks! 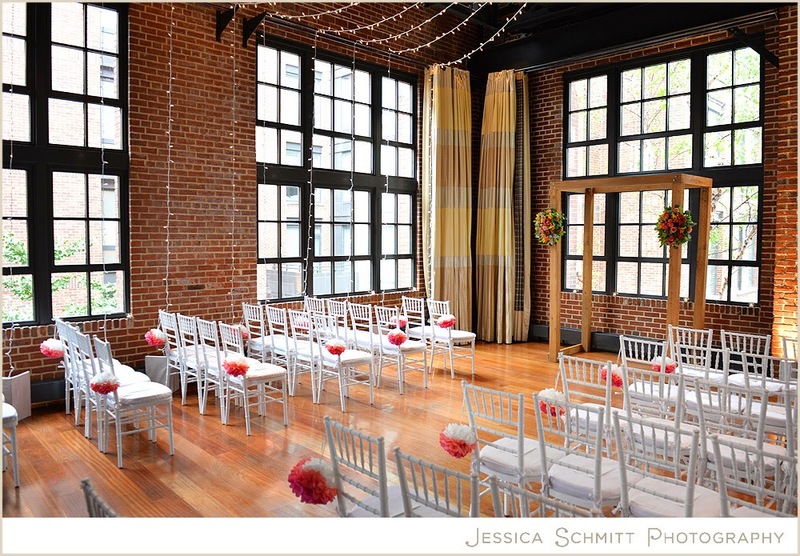 The Ritz Carlton, with its industrial brick and clean lines, provided the perfect backdrop for Anne and Ross's sleek wedding decor. Metallic silver met accents of blue and orange. Strung lights complimented the spare space. 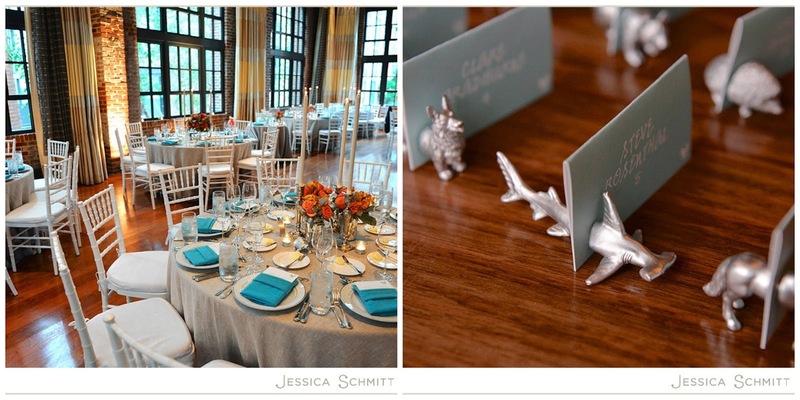 We especially love the silver animals adorning their reception tables and the bold cheeriness of their orange florals. 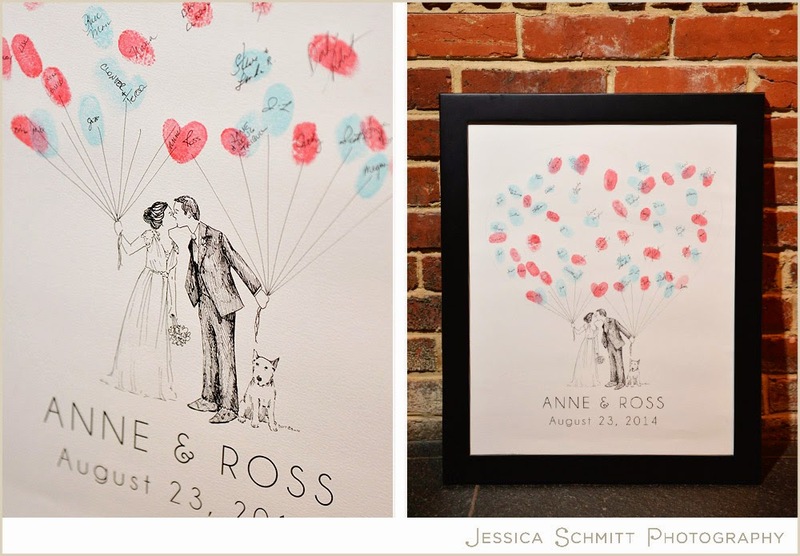 For their Bleu de Toi guestbook, Anne and Ross chose the "Custom Couple Balloon" with a drawing of Bridgett added in! 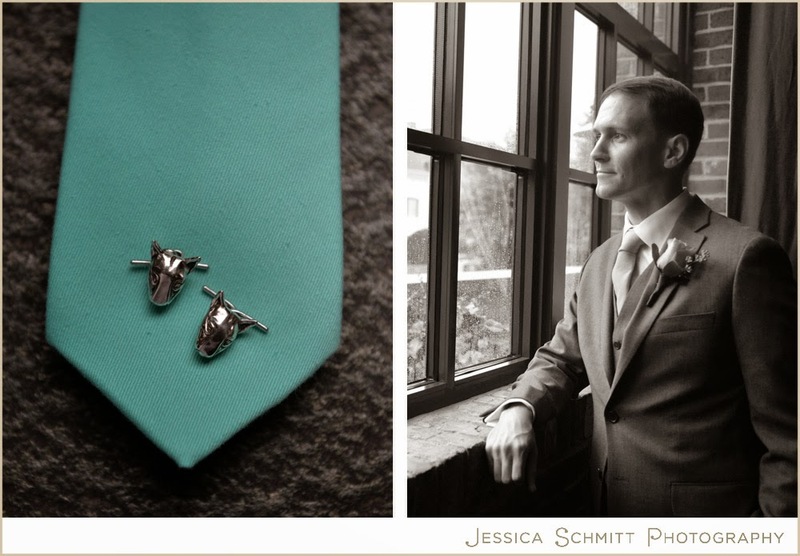 Thanks so much to Jessica Schmitt Photography for these lovely pictures. 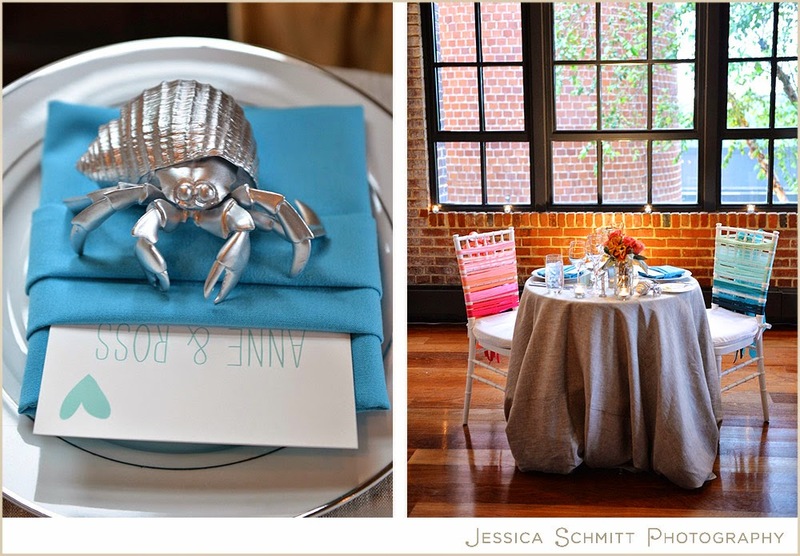 To see more of Anne and Ross's wedding, check out Jessica's blog. We are a finalist in the Crafts - Celebrations category and can only win with your support! Voting closes Oct. 13. Please vote everyday! 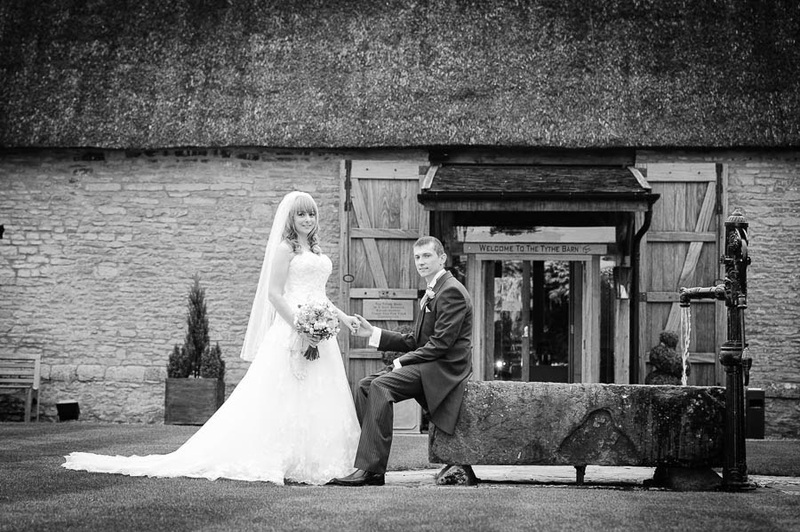 Kirsty and Alec were married at the charming and historic Tythe Barn in the Oxfordshire countryside. 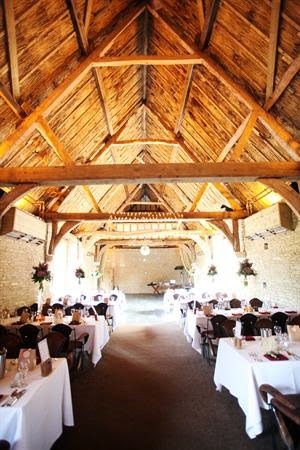 Built in the 14th century, this estate includes a Manor House and, of course, the authentic thatched-roof barn with its original wood beaming. 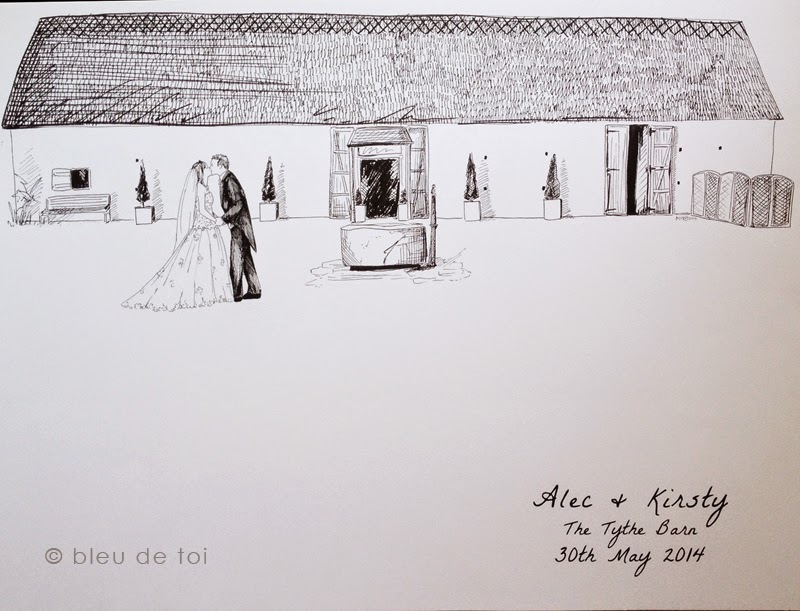 For Kirsty and Alec's custom Bleu de Toi guestbook, we drew the Tythe Barn itself! 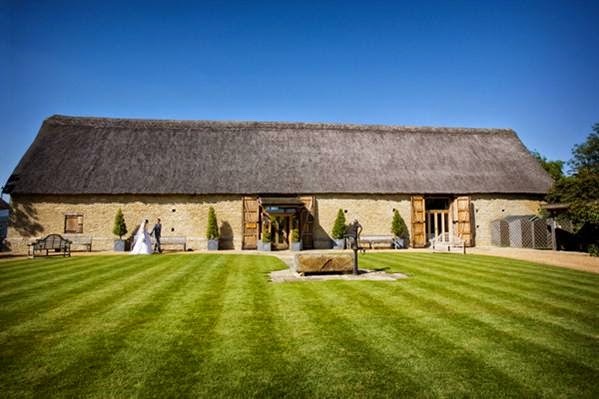 Guests left multi-colored fingerprints on the "lawn" in front of the barn. 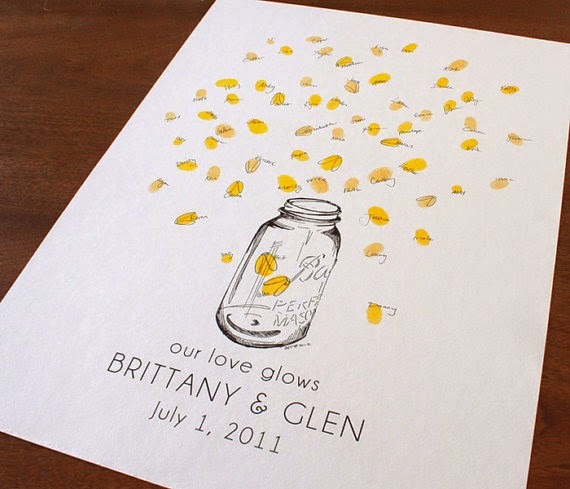 The result is a whimsical piece of art, with the fingerprints reminiscent of a field of wildflowers, or wedding confetti, or butterflies, or any other colorful, joyful thing. We love how this project turned out! 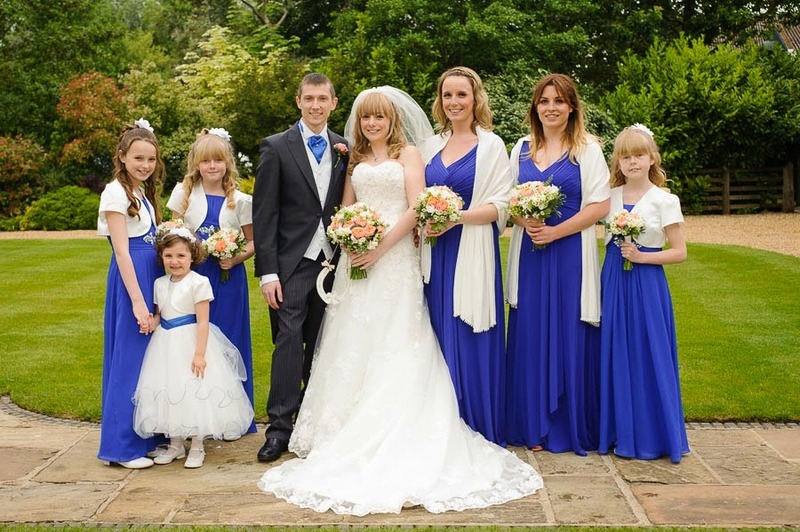 Congratulations on your lovely wedding, Kirsty and Alec! We really enjoyed working on this special custom piece. Help us win Martha's Grand Prize! 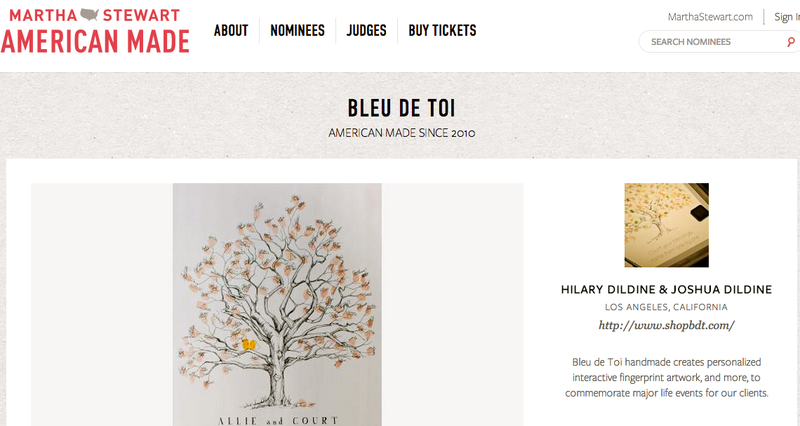 Bleu de Toi is a finalist in Martha Stewart's American Made competition! We are super excited, and we need you to VOTE for us so that we have a chance of winning one of the 10 grand-prize spots! To vote, click on our page, quickly register (all you need is to leave an email address), and Martha will give you up to six votes per day. You're free to use those votes as you'd like, including putting them all towards one finalist. Remember, each day, you get 6 new votes to use again! Please help us win the grand prize! Each vote counts! 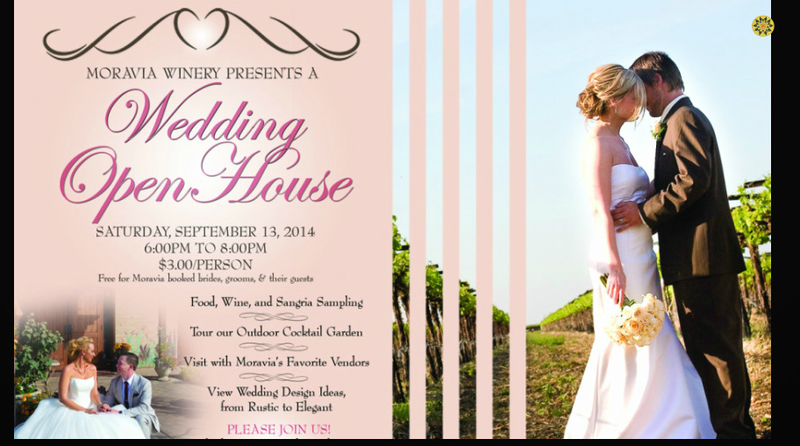 We are excited to participate in a very special vendor's open house reception at Moravia Winery this Saturday, September 13 from 6:00-8:00pm. 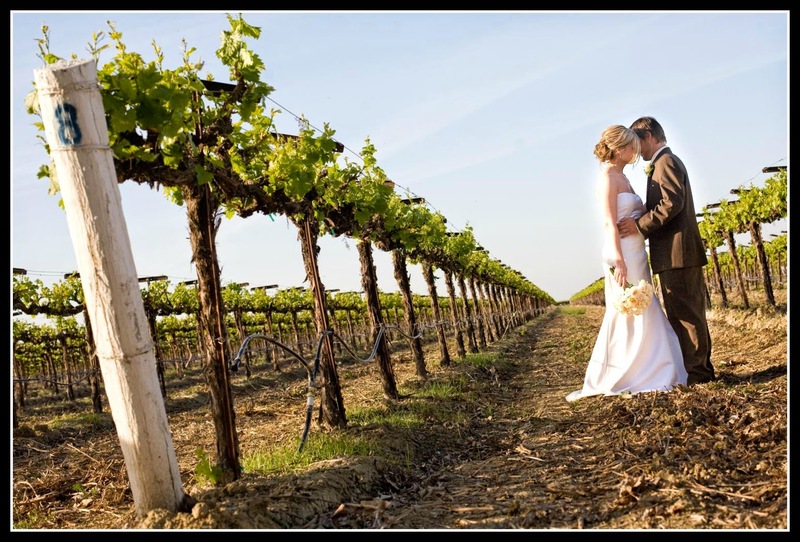 If you are in the Central Valley, this is a great location to consider for your wedding venue. The setting is picturesque, the wine is superb and the people that run it a great to work with! 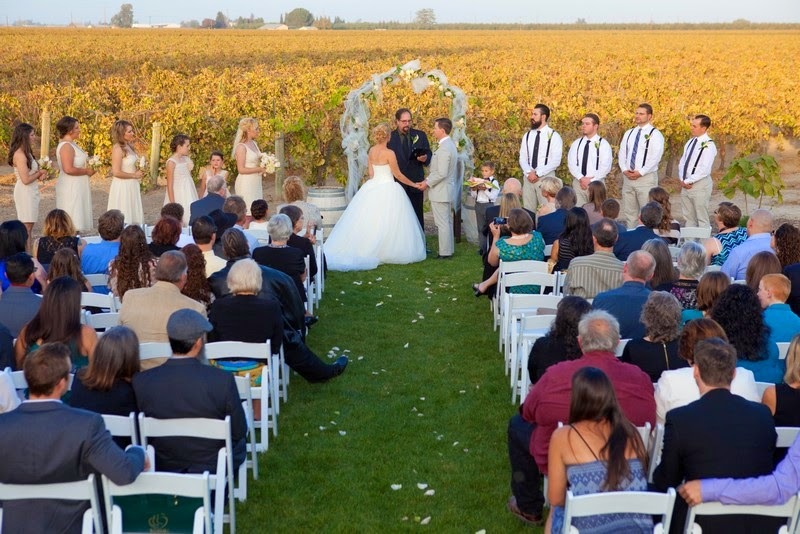 View Moravia's beautiful wedding venue all set with a variety of wedding and event vingettes, from rustic to elegant. Sample food and visit with some the the winery's favorite vendors, including Bleu de Toi Handmade! 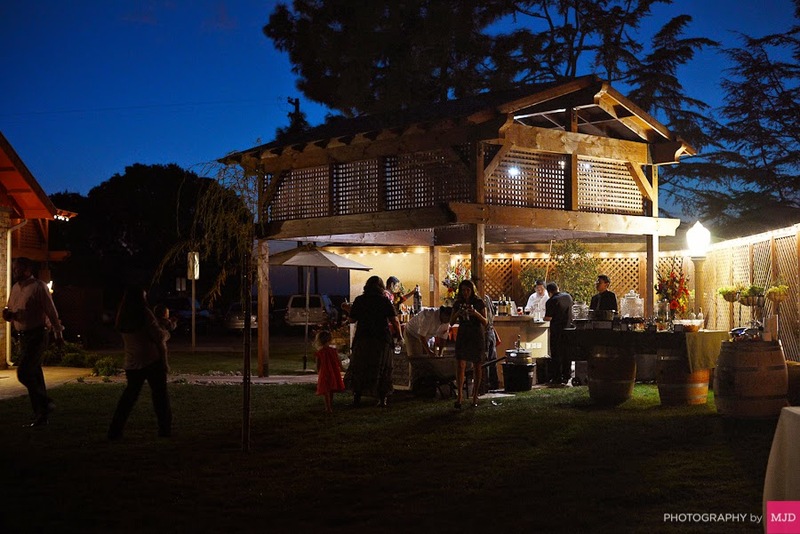 Sample their delicious wines and a few of their famous sangrias. The event is free for couples who have already booked or previously held an event at Moravia, and otherwise just $3 per person. 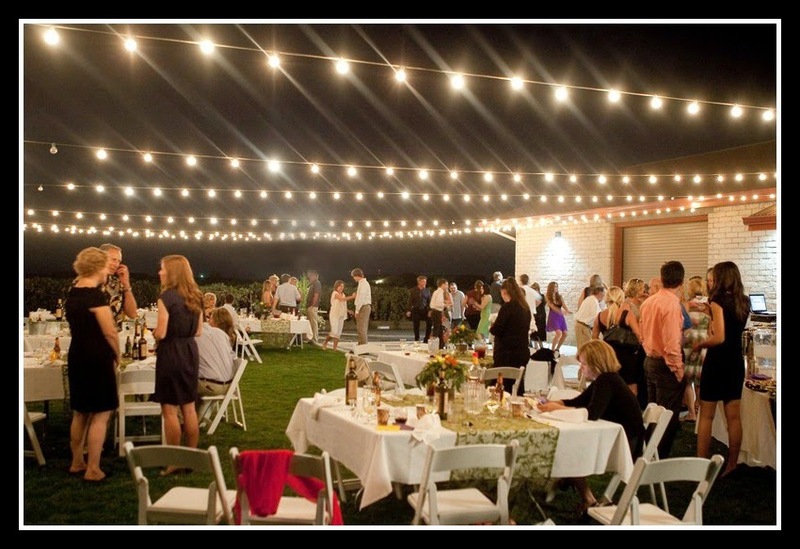 Whether you are planning a wedding, birthday party or even a business meeting, come out and see how Moravia and friends can take care of your Central California event. 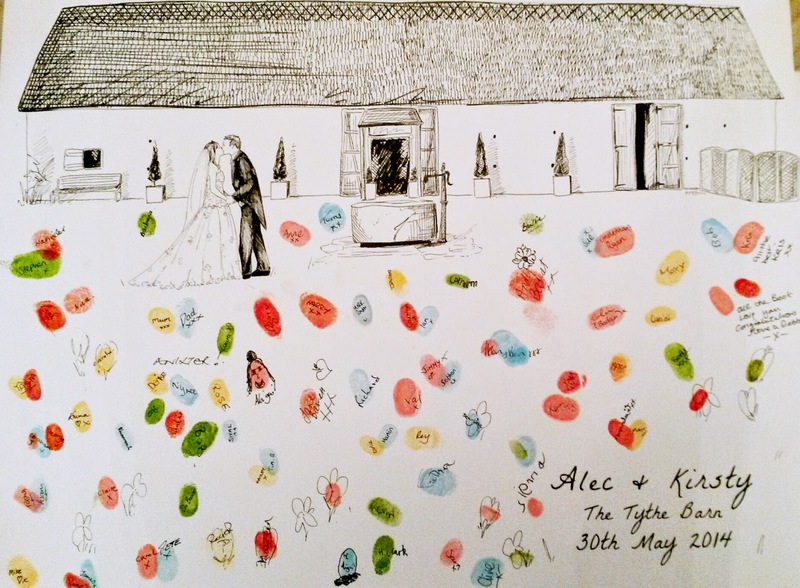 We will be showcasing our ever popular wine bottle thumbprint guestbook drawings as well as some of our fingerprint guestbook trees. We hope to see you there! Martha Stewart "American Made" Nominee! 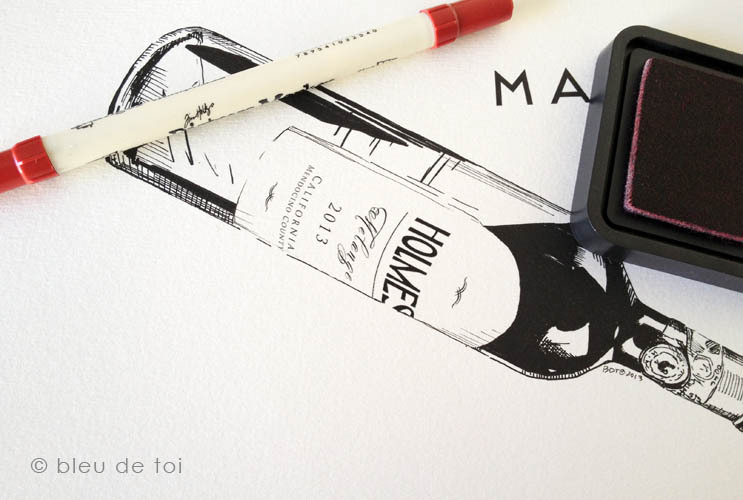 BDT Handmade supports the idea of "handmade" products so much that we included it in our name. 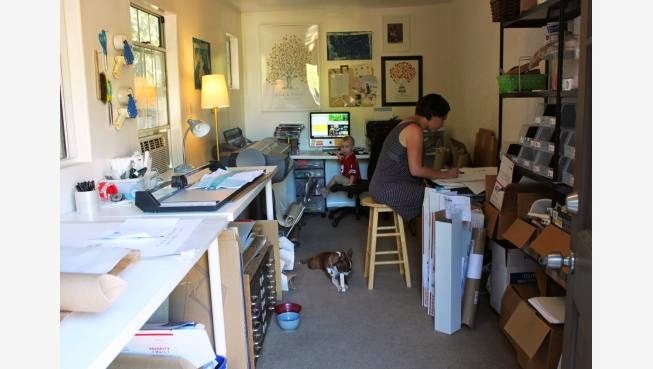 We're proud to have created a family company that provides customers a unique and hand-shaped product, all while using quality materials and employing local artists in our community. Martha Stewart's "American Made" contest celebrates those very values, which is why we're excited and honored to be a 2014 nominee. The "American Made" contest divides homegrown companies into four categories: Crafts, Design, Food, and Style. Within those four headings, there are several sub-categories as well. We are entered under "Crafts" with a sub-category of "Celebrations." From the nominees, judges will pick 1000 finalists based on creativity, workmanship, appearance, and American-made values. Ten of those finalists will be chosen as award winners. Please check out our write-up on the American Made site, and then click on the Facebook or Twitter share buttons that are underneath our product pictures. The more social media shares we get, the higher our chance to become a finalist. Every share helps! Official voting for the contest finalists will begin on September 15th.